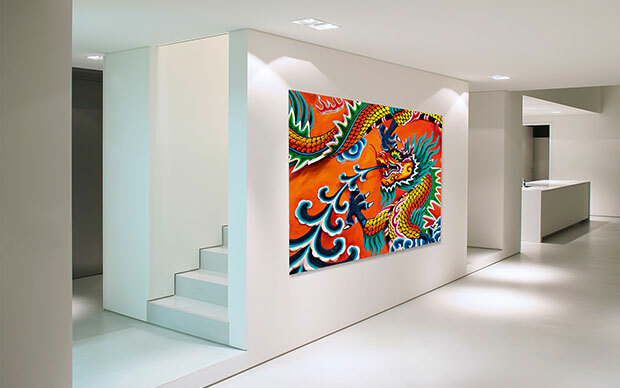 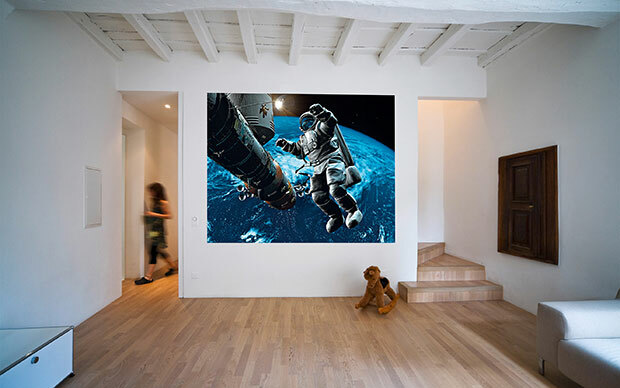 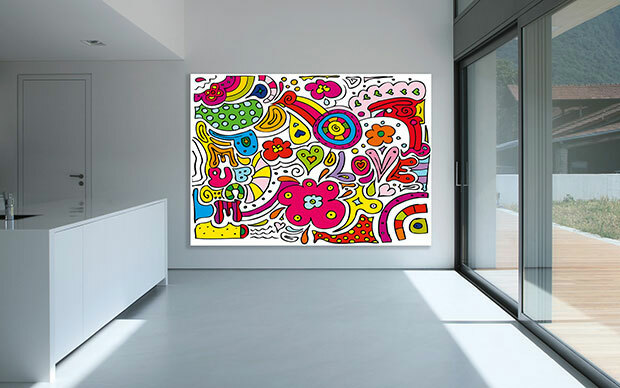 Non-Woven Mini Murals | Wizard + Genius – World of Wall Murals and Wall Decoration! 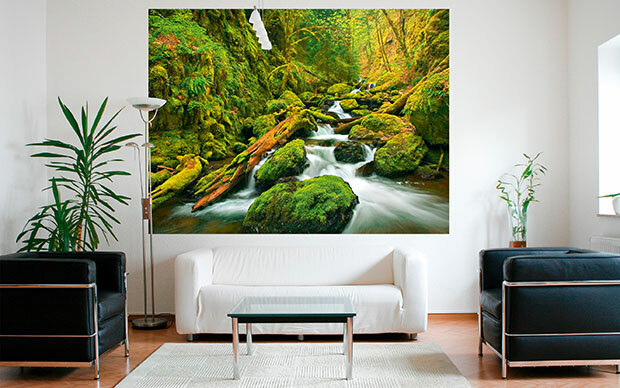 Idealdecor Murals provides walls with a fascinating new dimension. 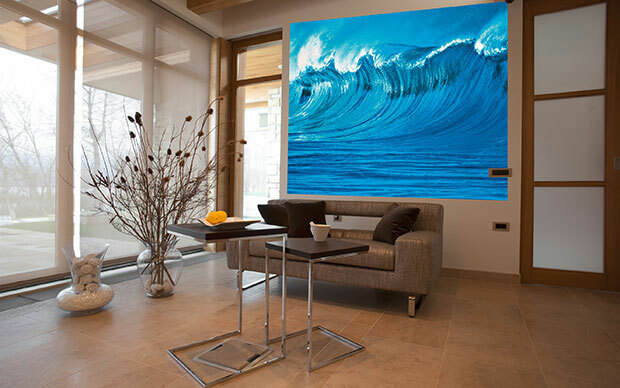 A perfect illusion of new, unique worlds, from the lights of a pulsating metropolis to the heavenly mood of tropical beaches. 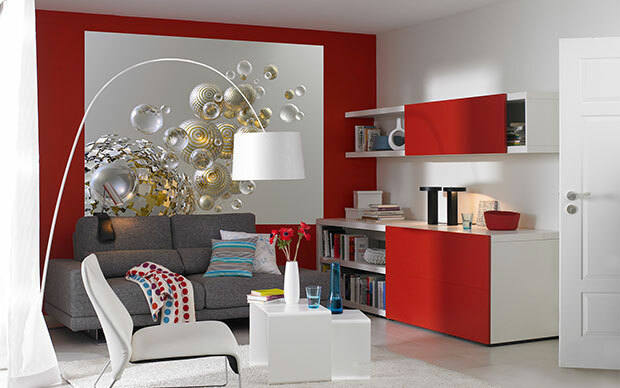 The entire Idealdecor Murals ­collection is produced using ultra-modern reproduction techniques according to strict quality standards.